At IBF we believe it’s part of our mission to share Christ, support Indiana Churches, pastors, and ministers. This scholarship serves to advance that mission. 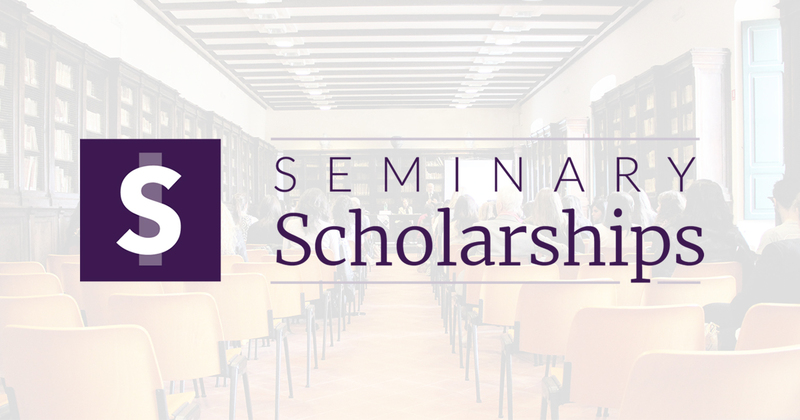 This scholarship is available to all full-time Georgia Baptist Convention employees and their children. Requirements: Georgia Resident and Employee (or dependent of employee) of GBC church.